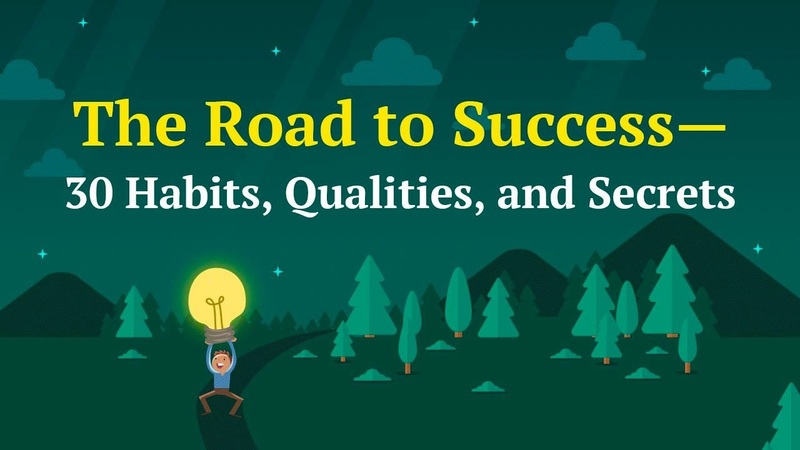 There are certain habits and qualities you can develop to position yourself toward success. When it comes down to it, one of the most important success qualities is focus -- in fact, 80 percent of successful people focus on reaching a single goal, rather than on many things at once. It’s also important to be optimistic and cultivate a positive mindset. Believing in yourself and keeping up your morale is a key component towards reaching success. Staying committed, being brave and taking action are other important qualities that you have to develop in order to steer yourself on the road to success. Developing the right habits is also important, and these can be as simple as keeping a journal to jot down your thoughts and ideas, visualizing success and having a solid morning routine.